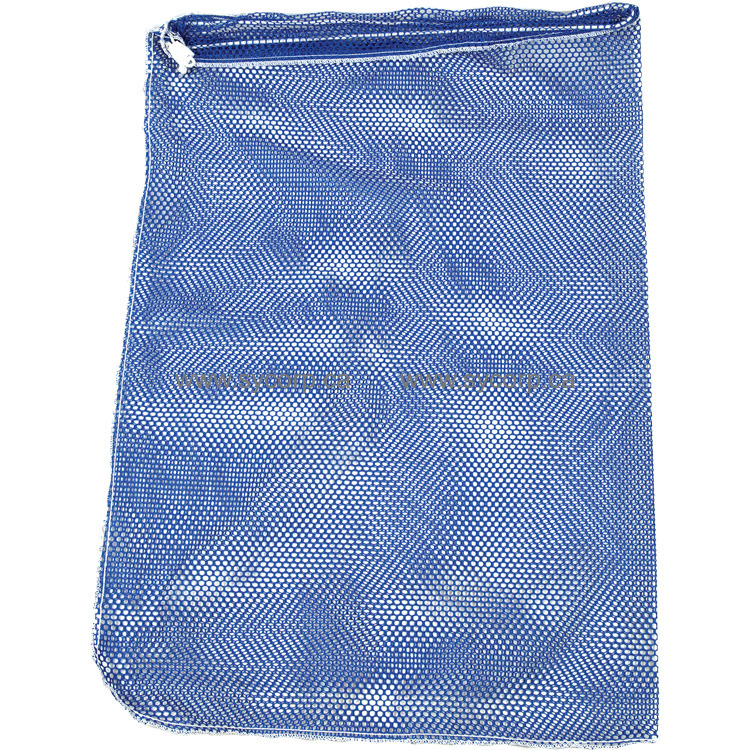 Use for carrying hoses for portables or upholstery cleaning hoses and tools. Big 24" x 36" slip-lock closure. Strong nylon mesh.